Hoop it up and join this fun basketball camp designed especially for youth! Players will learn basic skills, fundamentals and techniques of the game all while learning to work as a team. In addition, participants will work on ball handling, shooting, rebounding and defensive footwork. All participants will receive a t-shirt. This program runs October-December. Teams will be limited to 8 players per team. Carpooling requests are not available for this program. Volunteer coaches are needed! We would not be able to offer this program without the help of volunteer coaches. Please indicate on registration form if you are interested in being a coach. 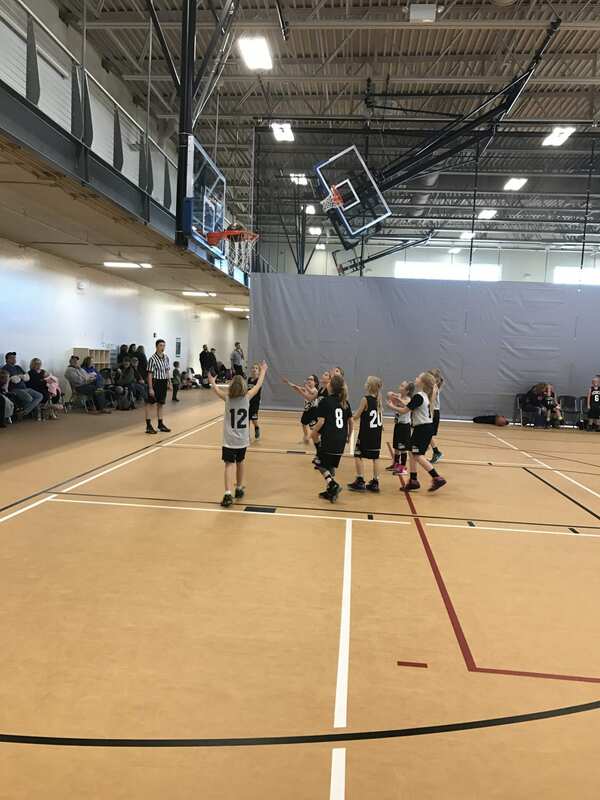 The West Fargo Park district is part of the FM Metro Basketball League. The FM Metro league consists of teams from the FM area and Casselton. 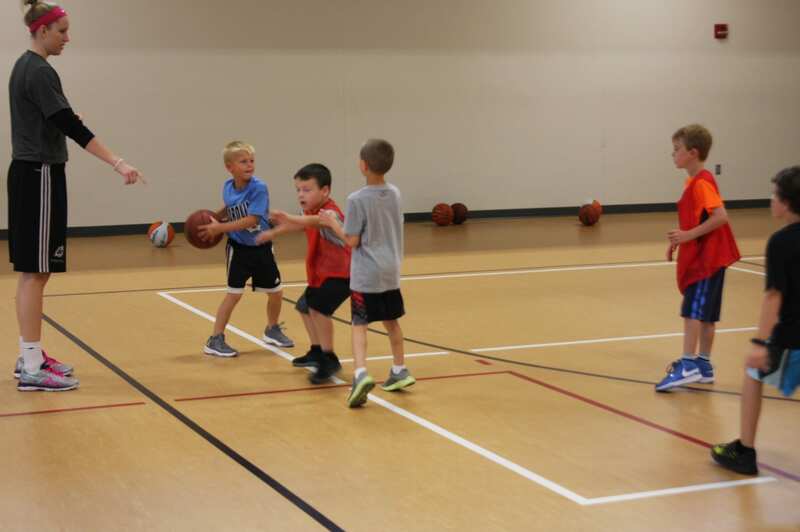 The objective of the program is to provide an opportunity to learn and enjoy the sport of basketball through the development and operation of a supervised basketball program for 3rd through 6th grade boys and girls. The program will seek to develop and promote the ideals of good sportsmanship, teamwork and skill development with emphasis on having fun. Please request jersey and short size on registration form. Jerseys will be handed out by the first game.